Regular readers will know that we have been experiencing taste adventures with Glorious Soup over the last six months. Without a shadow of a doubt my favourite in the range is the lentil and chickpea meal soup. It is packed full of flavour and makes a tasty lunch. Whilst I haven't been to Mumbai, when we were on honeymoon in Hong Kong we went for a curry. It was a very different experience than in the UK. There were no creamy dishes like we are used to but lots of flavour. Reminiscing gave me the idea of using the Mumbai soup as the base to a curry. My husband and I like to enjoy a curry on a Friday evening, but the last thing I want to do at the end of the week is spend a few hows in the kitchen. Well with this recipe, just a little preparation makes a delicious curry that tastes even better than the takeaway and is much healthier too. As my children aren't up to eating curry yet, this recipe serves two people. The night before, dice the lamb and leave to marinate with the garlic and ginger. Heat the coconut oil in a pan and brown the meat. Place in an oven proof dish and add the soup and water. Cover with foil and cook at 200C for 1hr 20 mins. Then stir and remove the foil and cook for a further 40 minutes. 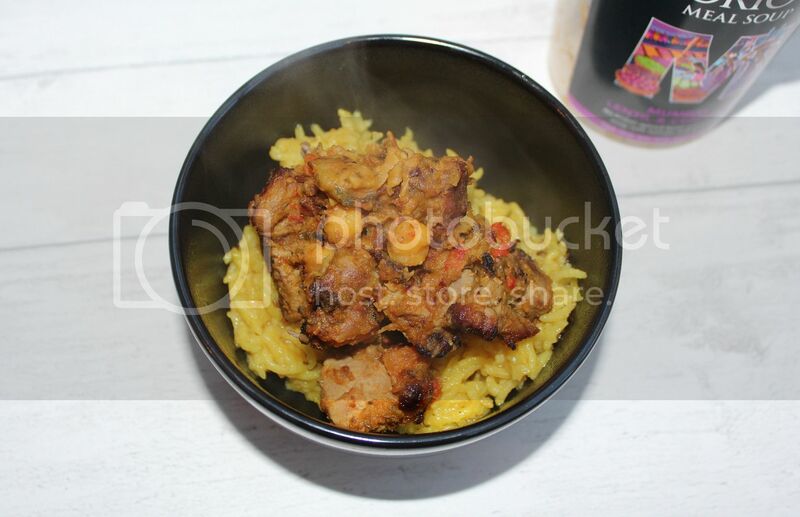 To make the pilau rice, add the coconut oil to a saucepan and heat with the spices. Wash the rice and then add to the pan. Cover with water so it is about 2cm above the rice, Bring to the boil, then turn the heat down and add the lid. Cook for a further 15 minutes. Check the rice and add more water if necessary. 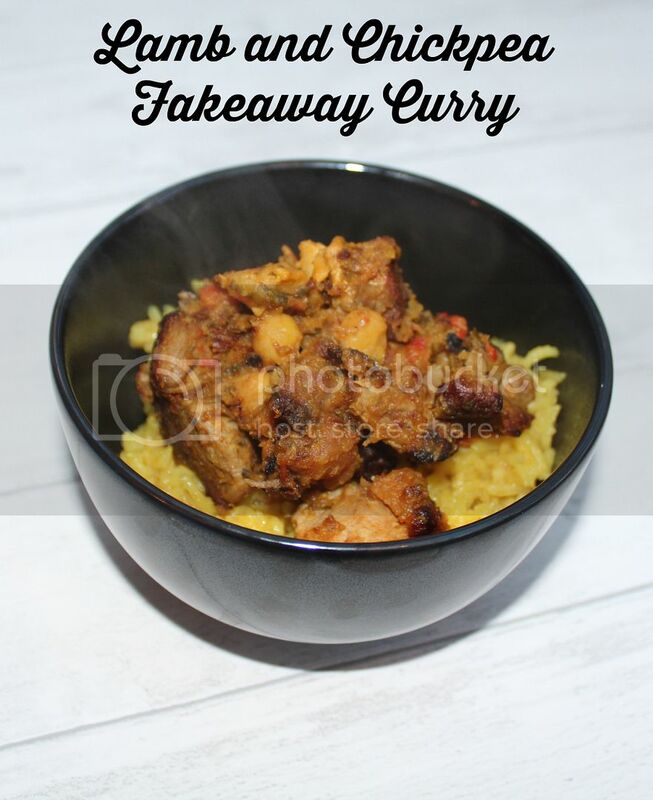 Perfect for a weekend meal which is less expensive and healthier than a takeaway. Do you have any great fakeaway recipes? What is your favourite Glorious soup?